This answer by History buff Balaji Viswanathan originally appeared on Quora as an answer to the question: What was the greatest empire in world history? The Mongols would be my top choice. They have done some extraordinary things that have never been done before and never been done since. Within decades they built a random region literally in the middle of nowhere to become an invincible superpower. Would you be surprised if I told you that they were also great engineers and extremely good learners who changed world more than any other superpower? I see many people having highly outdated stereotypes of Mongols. We often see a straw-man view of Mongols: guys on horses with bows and arrows. What would you say if someone in the year 2700 described the British Empire merely as guys carrying muskets and the Union Jack and wearing red coats? Or the Arab Empire as guys with swords on horses chanting Allah? Or the U.S. as a superpower dropping nuclear bombs while watching Adam Sandler movies? There was far more to the Arabs, British, and Americans than the straw-man description above. Same for the Mongols. If you are curious, read on. The red shows the growth of the Mongol Empire. By the late 1200's, the Mongol empire had split into several shown in yellow, green, and purple. Unlike Hitler, Napoleon, and so many others, the Mongols had little problem running over Russia. They say you never invade Russia in winter. Mongols actually loved invading that time, as their horses could run over the frozen rivers without the need for bridges. While Afghans might have resisted Americans, Soviets, and the British, they had no clue of what hit them during the time of Mongols. China was never ruled by outside powers until then. The Arab Empire was at its glorious heights with Baghdad being the world's greatest city. Until the Mongols, of course. Indians barely avoided being run over by Genghis Khan's hordes due to a strong leader. Later, even India was partly defeated. The Teutonic crusader knights had no answer to the Mongols, nor did the various tribes of Southeast Asia. It didn't matter whether you were a super-advanced civilization at the apex or totally nomadic—you lost to the Mongols. The Mongols could run over the brutally cold lands of Siberia and the brutally hot lands of Arabia. They didn't care if they were running into the empty grasslands of the Steppes or the deep tropical jungles of Burma. They could run the paddy fields of China and also run through Himalayas as though it was some irrelevant hill. They could as easily mount the horses as easily as they could launch naval attacks. It is as though geography is some irrelevant detail that they didn't bother about. 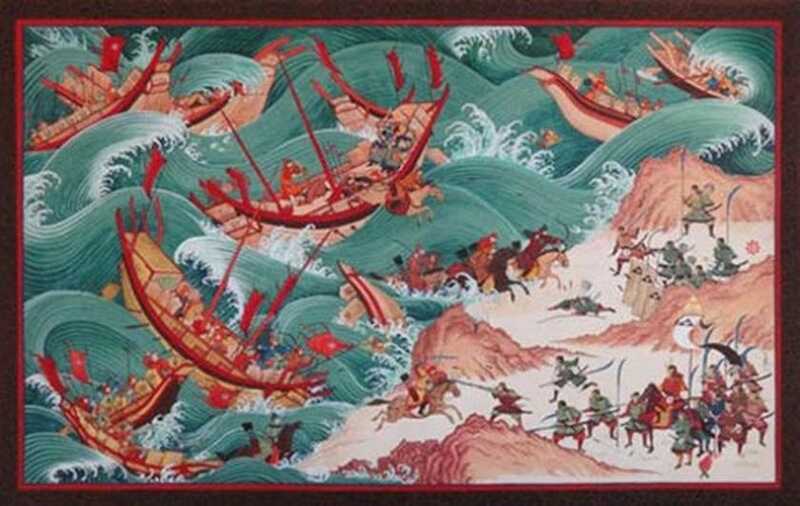 If the enemies packed themselves solidly in a phalanx, Mongols would decimate them with arrows. 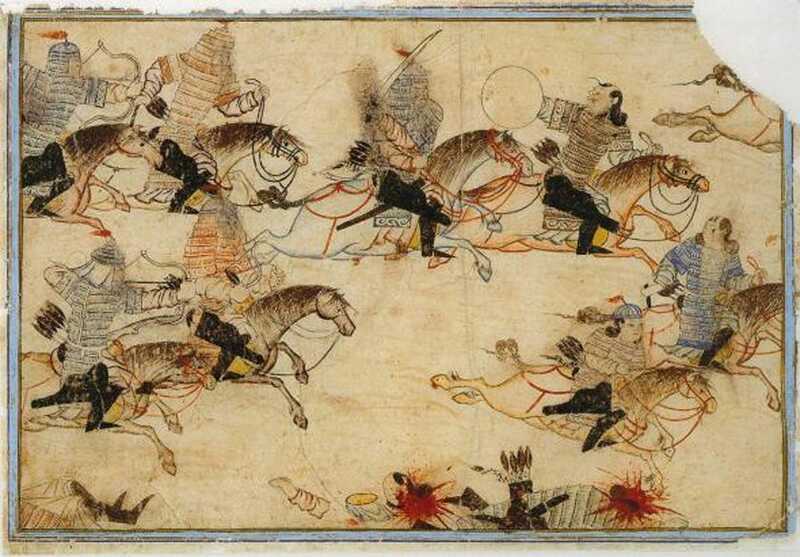 If the enemies spread thinly, Mongols would chase them with lancers. They would also easily overcome enemy archers, cavalry, and swordsmen. In short, there was not a single technology nor strategy nor weapon that could hold against the Mongols. They were the ultimate superpower the world has seen. In talking about Mongols, many have an outdated, often-racist picture of some crude, murderous "barbarians" who got lucky. Only in the recent times have the historians unearthed some fascinating things about them and are giving them their due respect. Let's face it: There is not a single superpower or major empire that has less blood on its hands. The Mongols actually built a very professional force that was open-minded and highly innovative. They were master engineers who used every technology known to man, while their competitors were lax and obstinate. They kept a diverse governance and learned from every avenue possible. A lot of world's technology growth (including the dissipation of gunpowder, paper, and the printing press to much of Europe) happened as a direct result of their conquests. In short, they helped greatly shape the world we live in. In their forces, a Christian, Muslim, Confucian, Buddhist all were treated the same, and they were not stuck much in ideologies. In that sense, they were far superior to every European colonial power. They were extremely innovative and played on key weaknesses of the opponents. They would bring European/Middle East trebuchets to fight the Chinese, and to fight the Middle East they would bring the Chinese siege crossbows and gunpowder. If they didn't get stone for trebuchets, they would cut huge trees and soak the logs in water to act as rocks. Genghis Khan brought the writing system to Mongolia that is still used by many Mongolians. 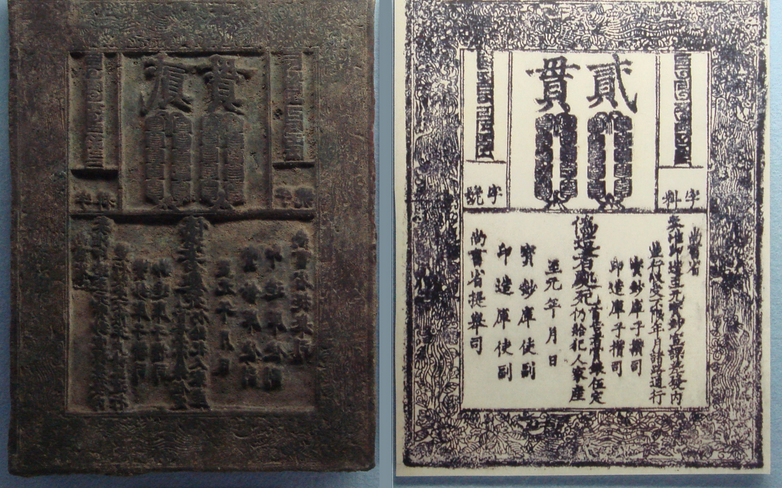 The Mongol empire spared teachers of taxation and led to the great spread of printing all over East Asia. They also helped the rise of an educated class in Korea. Mongols built a spectacular international postal system through a big chunk of Eurasia called the Yam (route) whose efficiency was not matched for the next five centuries. They started creating standardized bank notes and paper currencies centuries before Europe created its own. Under Mongols there was a fantastic “free trade area” that connected most of the known world. Trade flourished as merchants traveled without worrying about raids. Economy prospered. It is in this time that Marco Polo and other Europeans could visit Asia. In an era of religious fighting, the Mongols built a religious tolerance that spanned almost all religions they knew—Islam, Christianity, Buddhism, Confucianism. Chinese sciences, astronomy, medicine, engineering, and mathematics exploded in the Mongol era, as the Khans understood the value of sciences. Some great scientists in this era include Guo Shoujing and Zhu Shijie. Mongols also produced a highly accurate calendar. Art and theater flourished in the Yuan era of China. 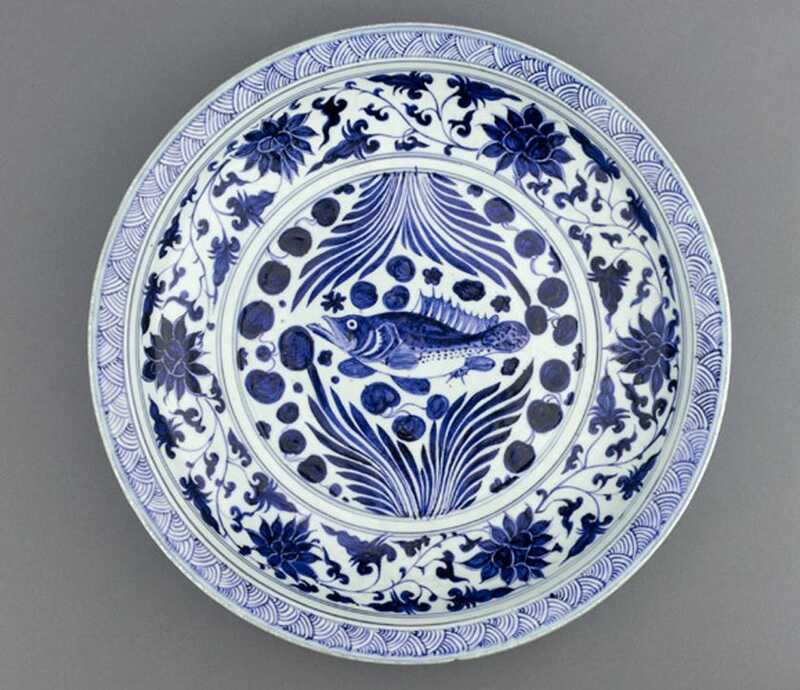 They introduced a variety of European advancements in glass and musical instruments in China. Mongols had a constant thirst for knowledge and were very quick learners. They also spread whatever they learn from various cultures. This caused an explosion of ideas. Europe rose to its age of exploration within a century of the contact with the Mongols. Like all great empires of the world, they had a lot of blood in their hands. However, their contributions to human existence through the explosion of ideas in sciences, art, and trade have shaped our history more than any other superpower.